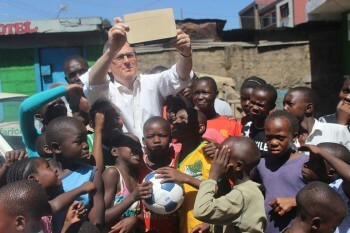 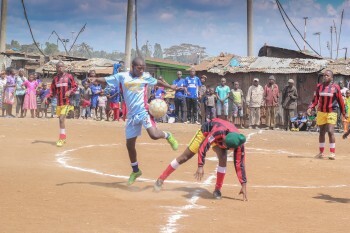 Mathare Foundation has a boys and a girls football team. 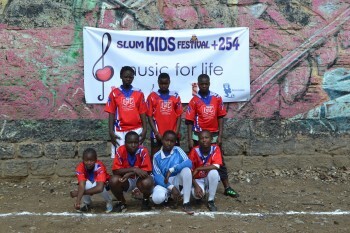 Our goal is to train them in fitness, teamwork, and leadership, while keeping them away from drugs and crime. 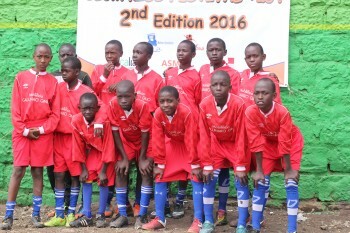 Our boys team is coached by James Ndung’u and Vivian Akinyi. 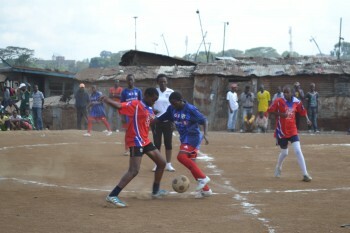 Our girls team is coached by Sharon Aluoch and Eric Omwanda. 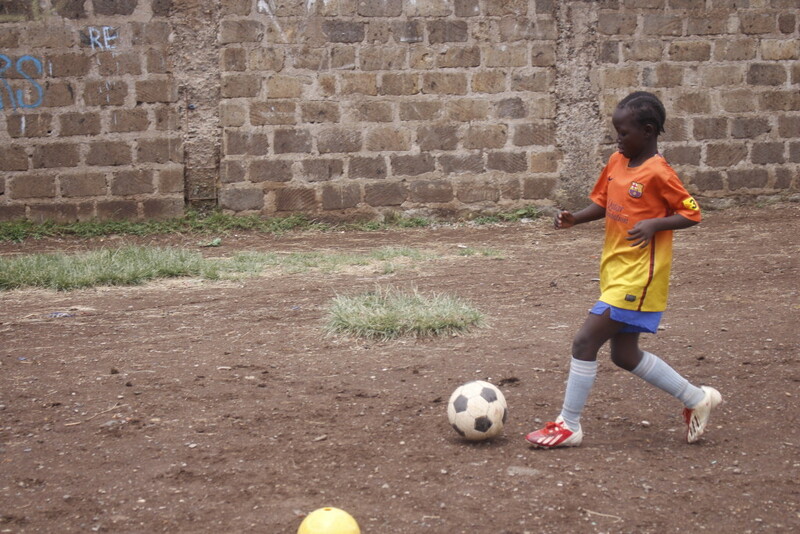 Our coaches have extensive training and playing experience at the highest levels. 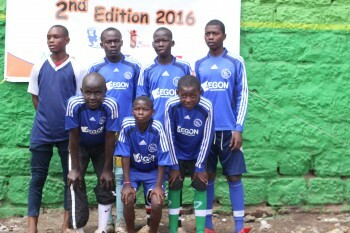 Both Coach James and Coach Eric have completed a coaching clinic run by the Dutch Football Federation (KNVB). 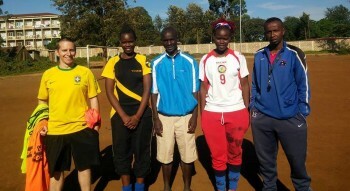 Coach Sharon and Coach Vivian have both played for the Kenya women’s national football team.